Recently joining the Alpha 1 brand is our Birmingham branch. 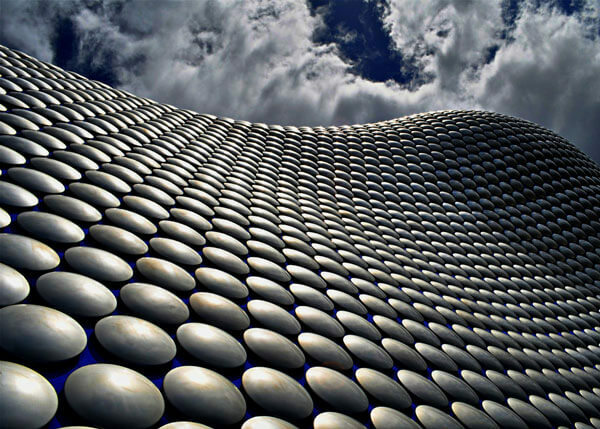 Serving Birmingham and the wider Midlands region, this branch has built strong and lasting relationships with local firms. Awaiting contact details, for now please use head office number (0207 127 4260).